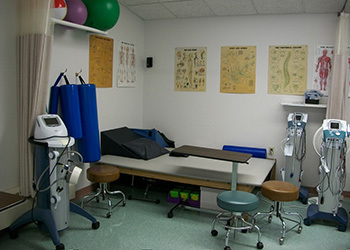 At Buffalo Lake Healthcare Center, we truly care about providing unparalleled healthcare service in a setting that respects the uniqueness of each individual. 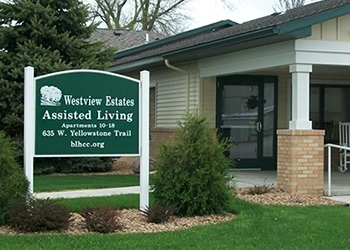 You will find a variety of services and living options; from our independent apartments to apartments with assisted living services, and our special short and long-term care options. 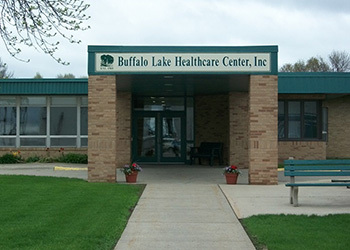 We invite you to come to see how Buffalo Lake Healthcare Center can make a difference in your life or the life of your loved one. 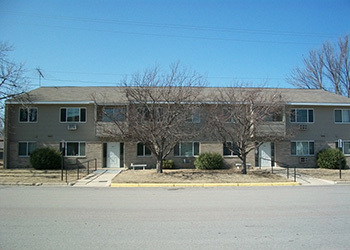 Contact us for more information or to arrange a personal tour.